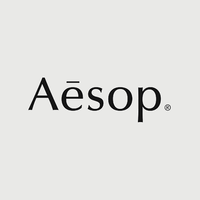 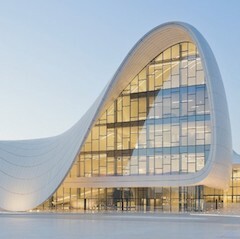 Australian skincare brand Aesop was founded in 1987 by Dennis Paphitis. 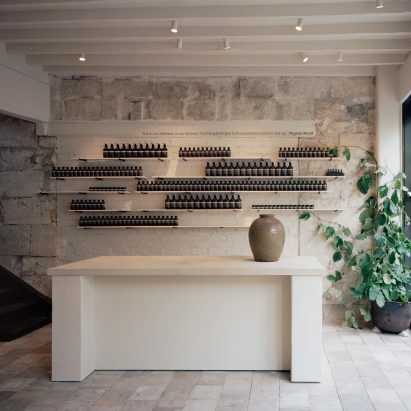 Headquartered in Melbourne, the brand now has over 100 stores across Australia, North America, Europe and Asia. 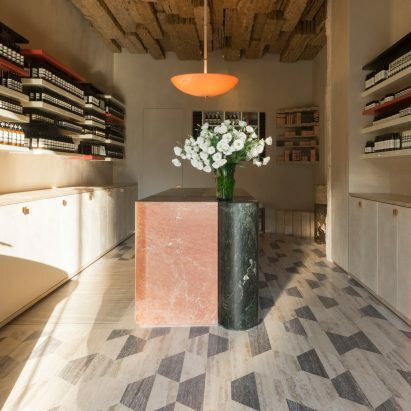 The company prides itself in commissioning a different architect, designer or artist to create each store, each with its own identity. 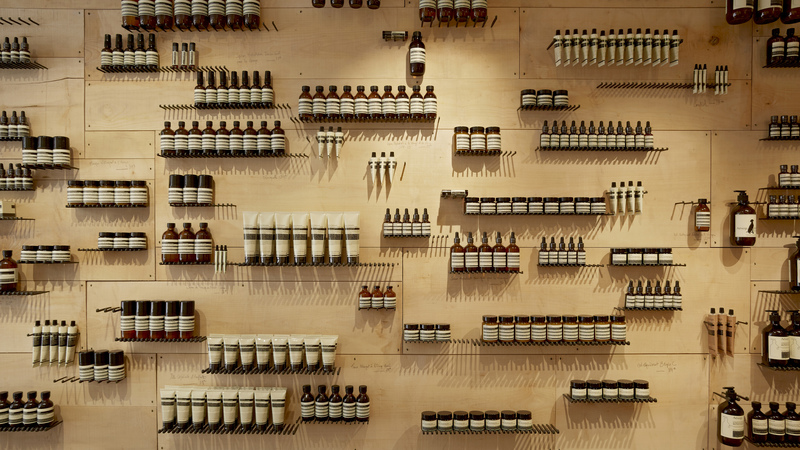 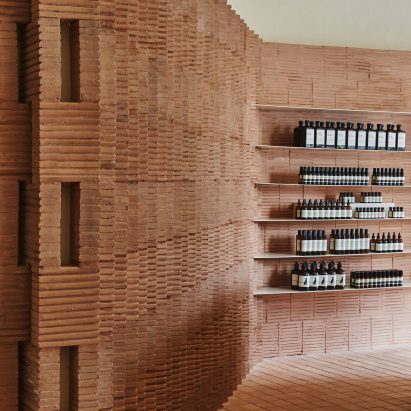 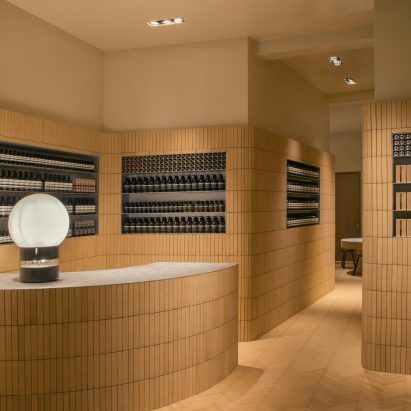 Pictured above is Aesop Tiquetonne in Paris, designed by French studio Ciguë.